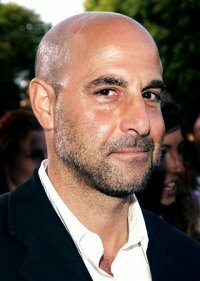 Stanley Tucci | Celebrities lists. Awards Nominated for Oscar. and 15 wins & 20 nominations. 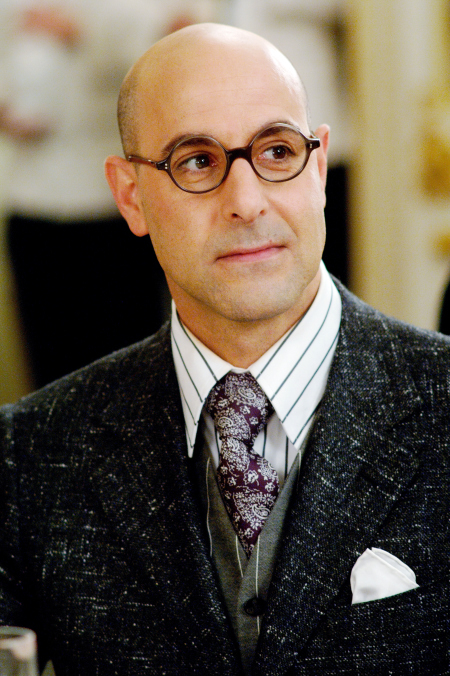 Stanley Tucci was born on 11th November 1960 in Peekskill, New York. 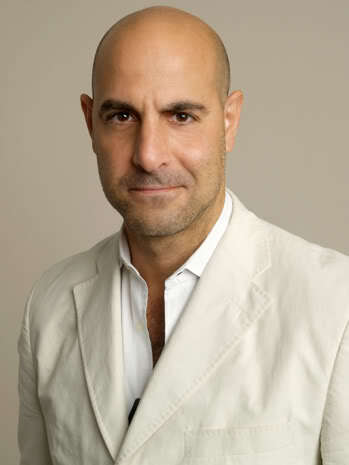 He is the writer, directory and co-producer of the film, Big Night (1996). He starred as Secondo in the film. 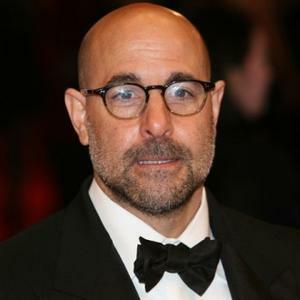 He received many awards for the film including Boston Society of Film Critics Award, Independent Spirit Award, New York Film Critics Circle Awards, and Sundance Film Festival Walkdo Salt Screenwriting Award. He played as Walter Winchell in the film, Winchell (1998). 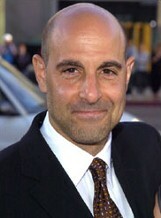 He won a Primetime Emmy Award and Golden Globe Award for his role in Winchell (1998). 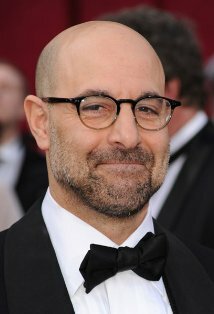 He played as Adolf Eichmann inConspiracy, of which he on the Golden Globe Award for Best Supporting Actor. He also played as George Harvey in The Lovely Bones (2009). He played as Dill Penderghast in the film, Easy A (2010). 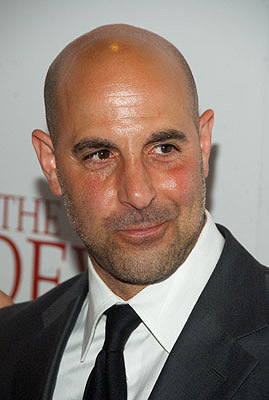 He played as Eric Dale in Margin Call (2010). 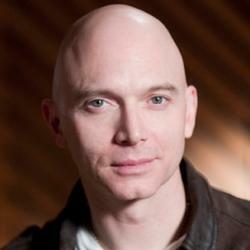 He played as Dr. Abraham Erskine in Captain America: The First Avenger (2011). He is currently filming A Little Chaos (2014) and Heat (2014).